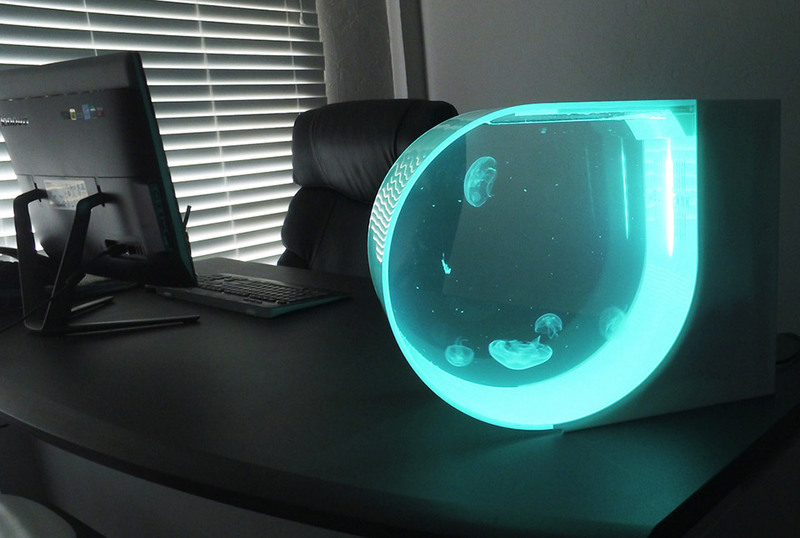 A self-contained tank that provides a safe habitat for jellyfish. 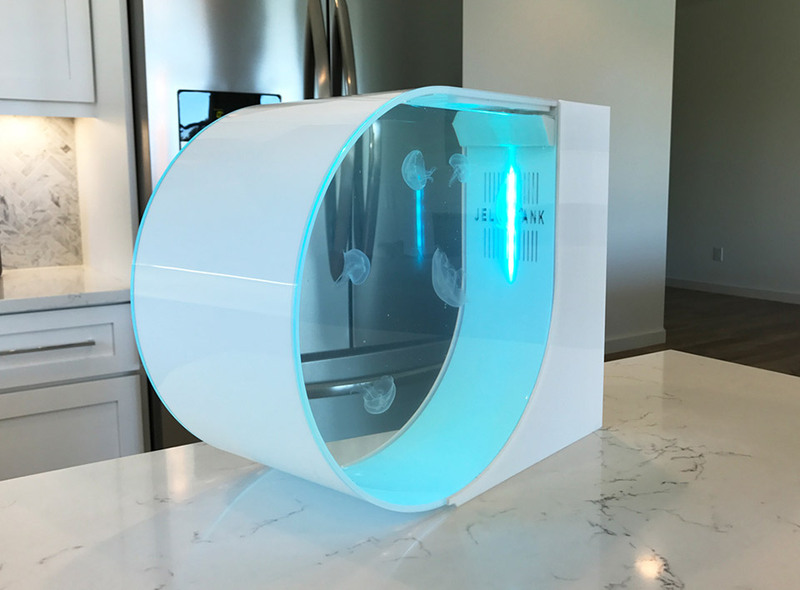 It’s got no sharp edges, filter and pump systems, and a color-changing LED lamp to show off these incredible sea creatures. Kits available with or without jellies. 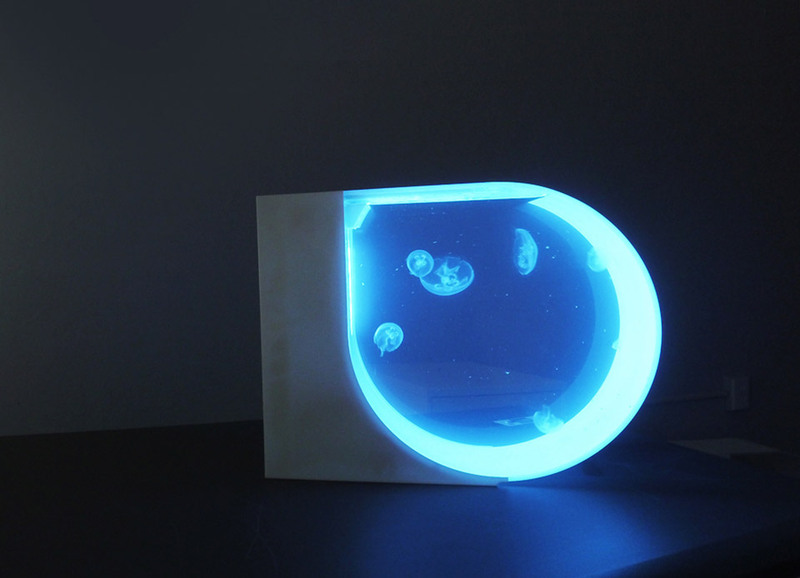 Super early birds can get the tank and jellyfish for $200.